With this, Möhrstedt is providing the vision and future direction of the solar industry as a photovoltaic pioneer. As part of the agreement, EVBox will deliver EV charging stations to IBC SOLAR for private and public use. These may be easily combined with photovoltaics and energy storage systems. 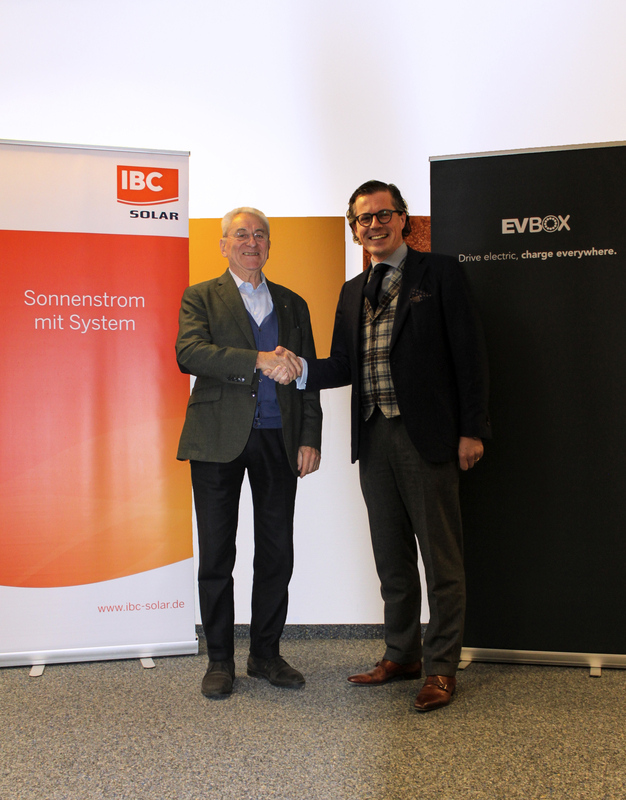 As of the beginning of February, this new partnership between EVBox and IBC SOLAR aims to combine their strengths to become strategic partners in Germany, among other European countries. EVBox’s charging stations can be combined with photovoltaics in a smart and simple way. 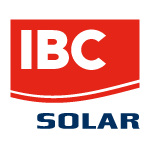 With a mobile app, customers are able to configure their charging times to maximize the usage of the solar power available in the grid. 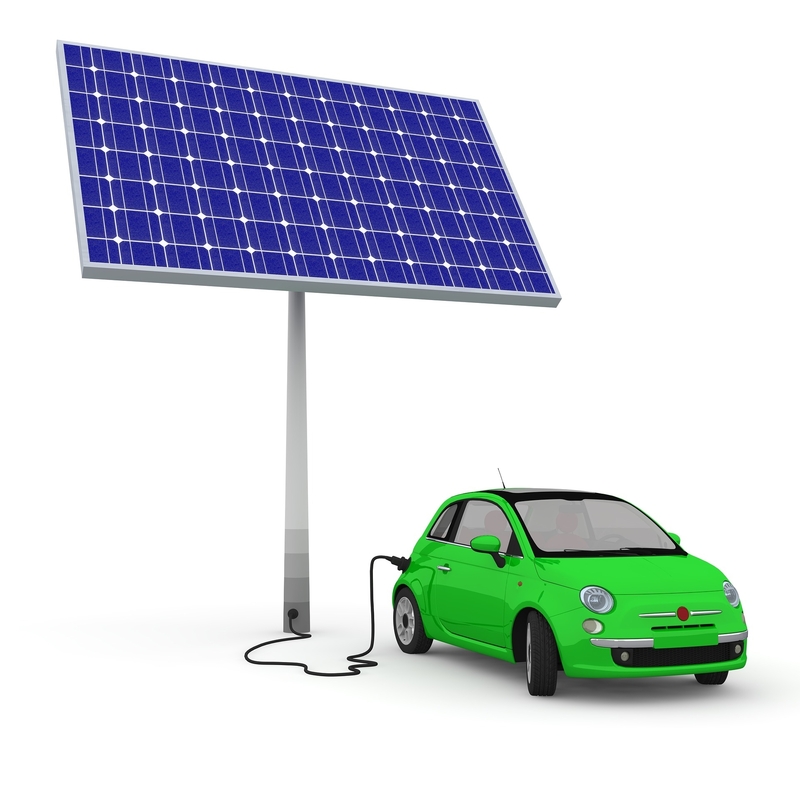 Private households and businesses that invest in photovoltaics will save greatly by also using solar energy for their vehicles. 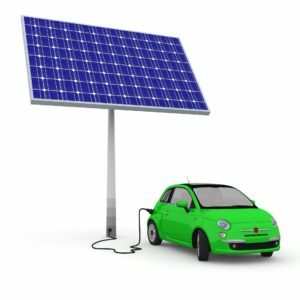 At a starting cost of 10 cents per kWh (in Germany), a passenger car powered with solar will only cost around 2 euros for a 100-kilometer drive.